Deep in the heart of Queens is a three mile abandoned stretch of the Long Island Railroad that could soon become the borough’s newest green space – a Highline-style park called The QueesWay. But residents are split on what the new park, if built, will do for the community. 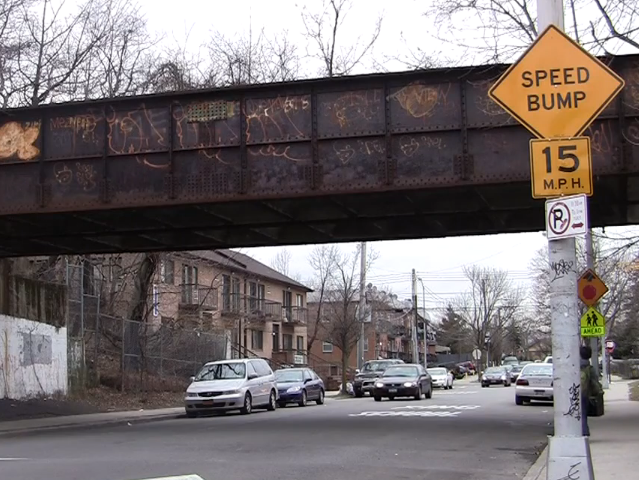 While some argue The QueensWay could benefit young families and civic organizations, others worry the park will bring undo negative attention to their sleepy neighborhoods.